ONLY THE ICEMULE’S PATENTED INSULATED DRY-BAG DESIGN GIVES YOU THE PORTABILITY OF A SOFT COOLER BAG WITH THE LEAK-PROOF, ICE-KEEPING PERFORMANCE CAPABILITIES OF A HARD COOLER. 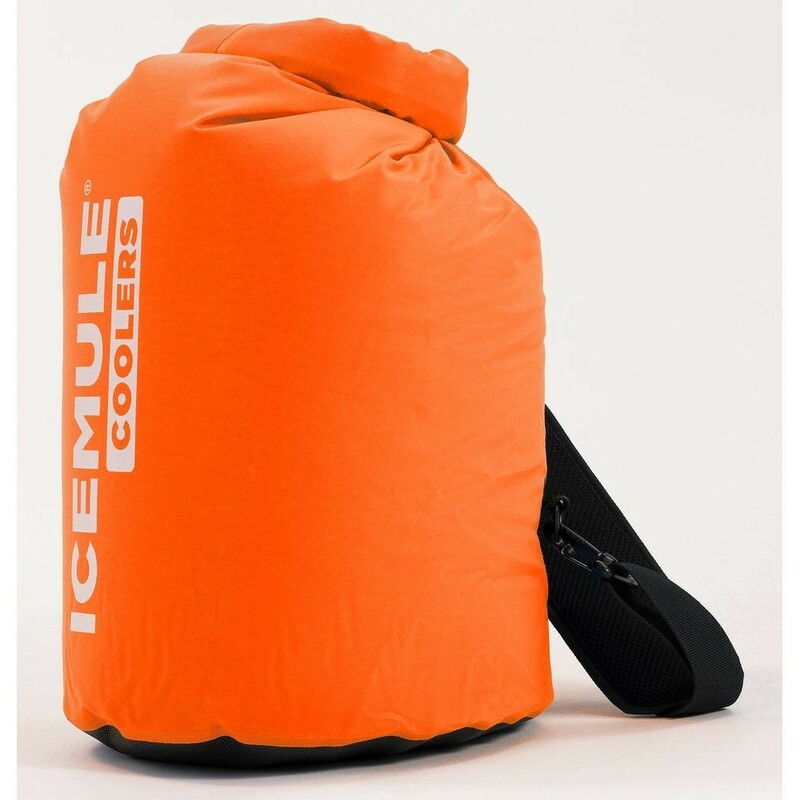 Unlike other insulated soft coolers, the IceMule Classic waterproof soft cooler bag will not leak even upside down, and it can keep ice for up to 24 hours. 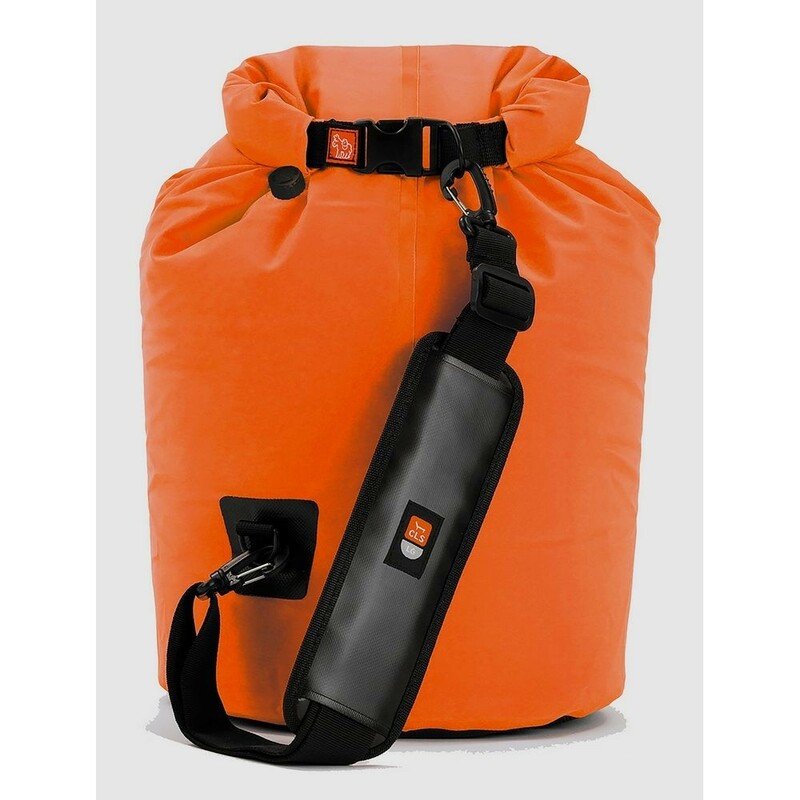 The IceMule Classic even floats (try that with your esky) and rolls up for quick and compact storage in its own mesh stuff sack. The IceMule Classic is available in 3 colours (Blue, Blaze Orange & Olive Green). It also comes in 3 versatile sizes (10, 15 & 20L) – all tall enough to hold wine bottles in the upright position, ensuring that the IceMule is not only the ultimate beer cooler but also the perfect wine cooler bag. With fabric 2x thicker than a regular soft cooler bag plus reinforced laser welded seams, the IceMule Classic is an everyday insulated cooler bag designed to go where you want to go and do what you want to do. 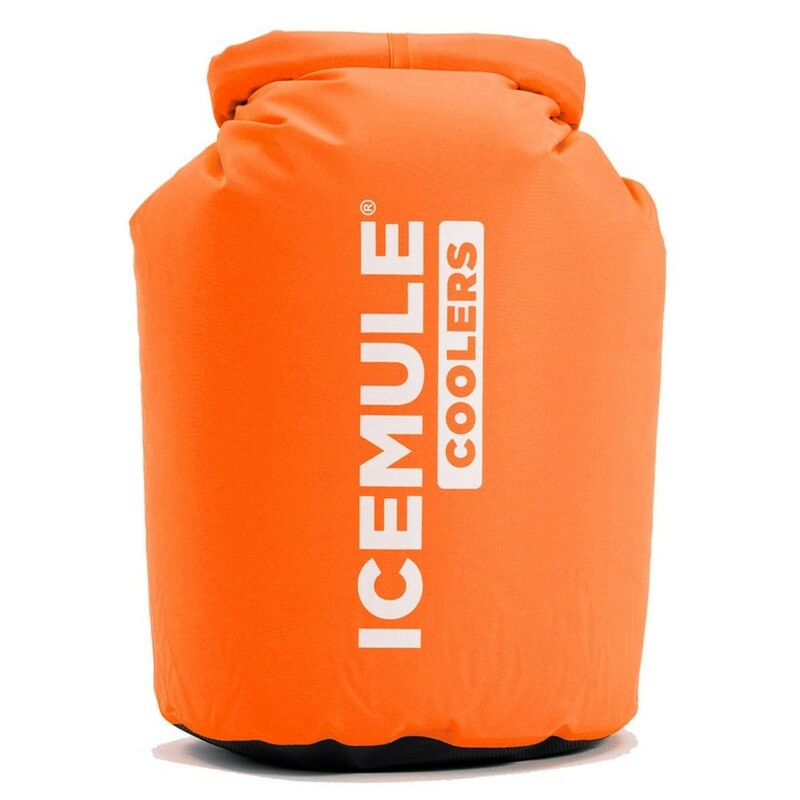 Heavily Insulated: Thick PolarLayerTM Insulation allows you to keep ice and contents “IceMule Cold” for up to 24 hours, something never before possible in a soft cooler bag. Highly Durable: The tough MuleSkinEVTM inner and outer layers (2x thicker than most soft coolers) and TuffHoofTM non-slip heavy duty reinforced bottom make the IceMule Classic durable enough to go where you go and do what you want to do. Highly Portable: A side release buckle and adjustable padded back-strap make the IceMule the ultimate travel cooler that is comfortable to carry even on those longer journeys. Easy Compact Storage: The IM AirValveTM allows for insulation layer air removal so the IceMule Classic can roll up quickly and easily for compact storage in its own mesh stuff sack, making it one of the best portable coolers available.